Later this week Folio will have a new range of dashboard widgets called Snapshots. 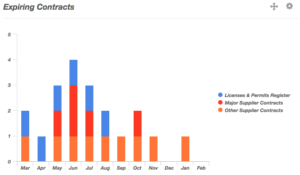 Snapshots enable users to drill down to vital contract information with a mouse click or a tap. 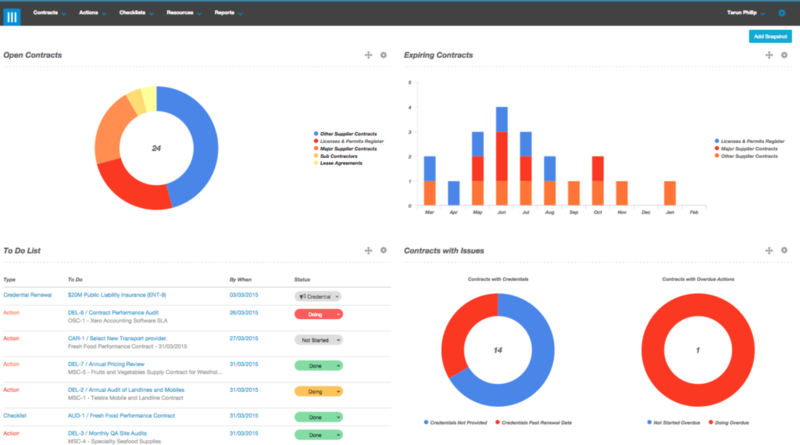 The Expiring Contracts snapshot enables users to drill down to contracts that are expiring over the next 12 months. 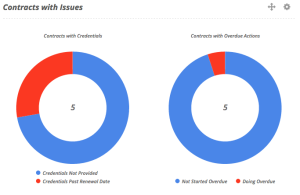 The Contracts with Issues snapshot tells users where the problems lie with their Contracts.